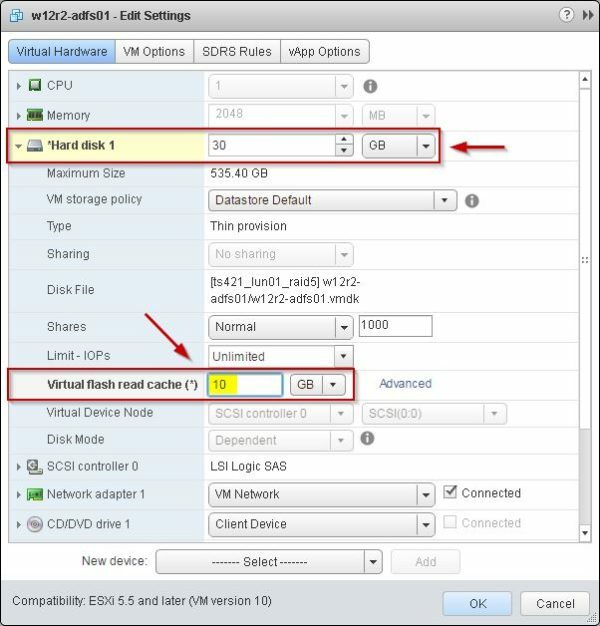 VMware vFlash Read Cache allows to leverage host local SSDs enabling a caching layer for the VMs. 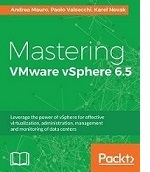 No other software or extra VIBs need to be installed on the host since all necessary modules are built-in the ESXi 6.0. 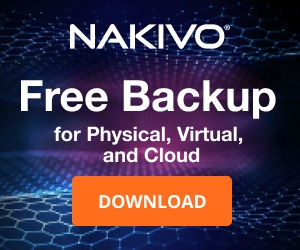 Using host local SSDs brings the benefit of offloading the I/O from the storage to the local SSD improving the performance. 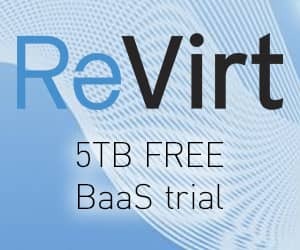 The read I/O instead of going directly to the storage, is acknowledged by the vFRC. Currently this feature support write-trough mode only making the system basically a read cache system. 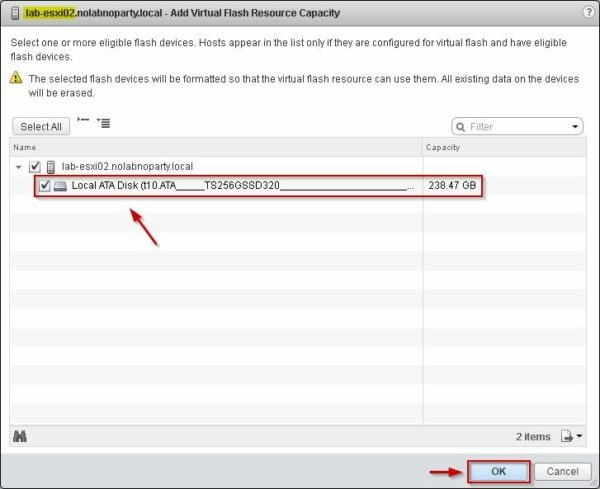 SSDs used for vFRC are formatted using a special file system called VFFS (Virtual Flash File System) and they are aggregated into a pool forming a virtual flash resource available to the VMs as read cache. Supported storage device interface: SATA, SAS and PCI Express. 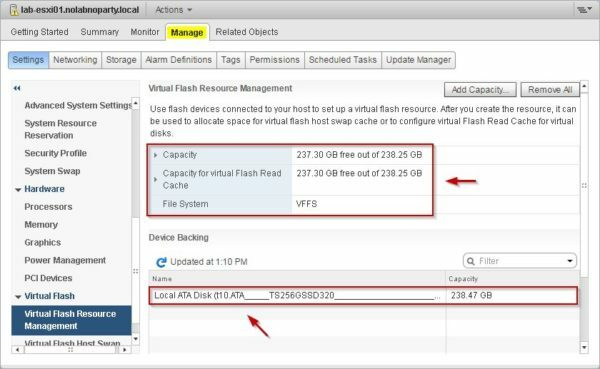 From vSphere Web Client, select the host you want to enable the vFlash Read Cache and go to Manage > Settings and select Virtual Flash Resource Management item. On the right side click on Add Capacity button. Select the flash device to use then click OK. 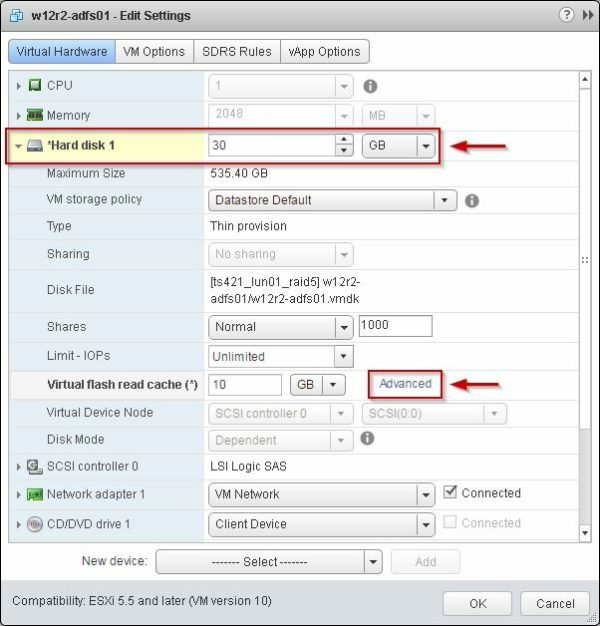 The selected SSD is formatted using the VSSF file system erasing all existing data on the disk. After few seconds, the new resource is displayed showing the Capacity and the File System type. 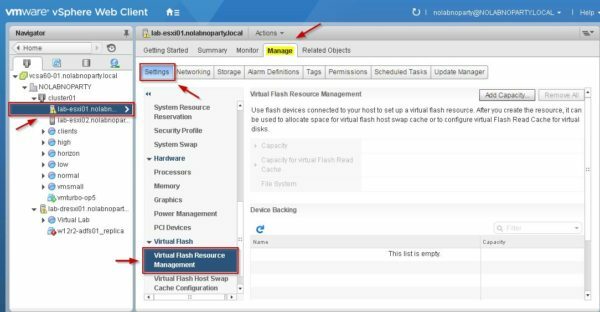 Repeat same procedure for all hosts where the vFlash Read Cache should be enabled. 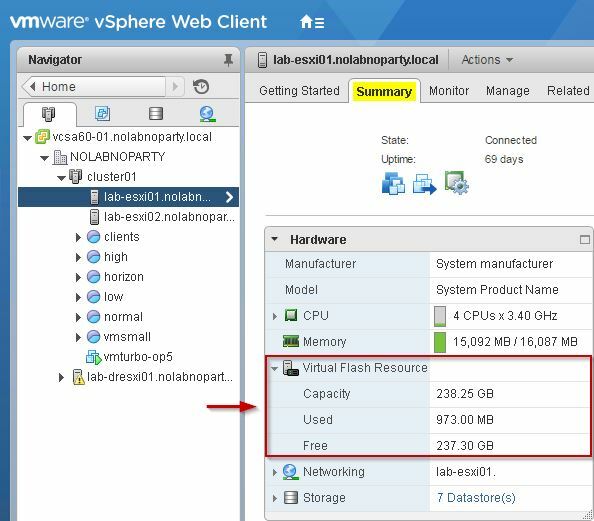 Select each host and go to the Summary tab to check the Virtual Flash Resource availability. 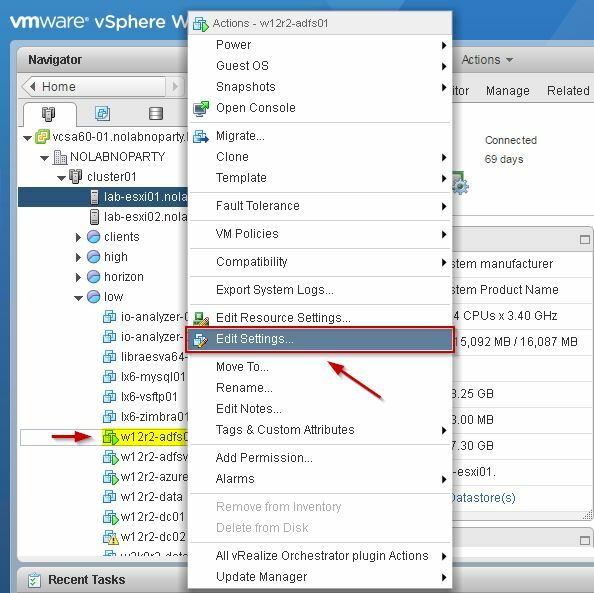 To enable vFlash on virtual machine, right click the VM and select Edit Settings. 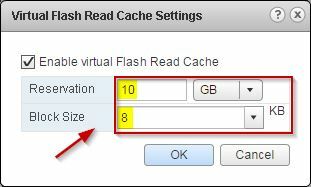 Expand the Hard Disk to accelerate and in the Virtual flash read cache field enter the amount of GB to use as a cache. Click OK to apply changes. Click on Advanced link to access the advanced configuration to set the block size. Here you can specify the Reservation and also the value for Block Size useful to optimize some specific applications. 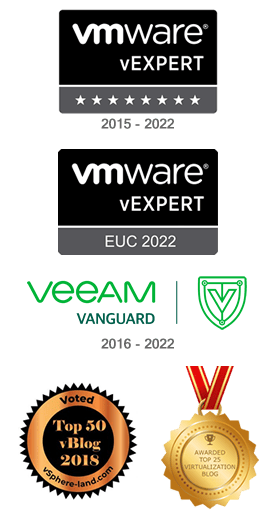 Keep in mind that vFlash Read Cache feature is available only with the vSphere Enterprise Plus license.